Affordable Secure Self Storage Fort Myers, FL serves your storage rentals needs in the following areas: The Villas, Fort Myers, Cypress Lake, Estero and Florida Gulf Coast University. Our facility is located at 16289 S. Tamiami Trail near the intersection of Alico Road. We are 1 1/2 miles South of Gladiolus Dr/Six Mile Cypress Pkwy on East side of US 41, or 1 mile North of Alico Rd on East side of US 41. Our facility offers rentals on self storage units in Fort Myers, FL. Our options include climate controlled units and outdoor storage spaces. We have the best prices on moving & packing supplies and are conveniently located on US 41 in Ft. Myers. Gate Access is now 24 hours! We now sell propane. We will fill 20lb tanks for your BBQ grill for only $17.00! You won’t find lower priced propane in Fort Myers, plus we fill them with 25 percent more propane than the places that do the tank exchange programs. Do you need propane for your RV?? We sell the propane for $3.50 a gallon for propane fills. BUY FIVE 20LB PROPANE REFILLS AND WE GIVE YOU THE 6th FREE! 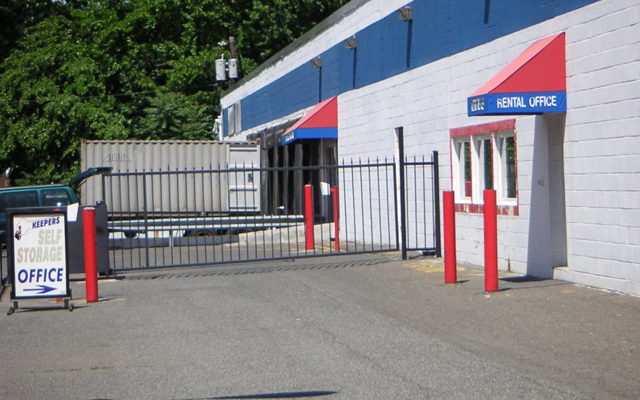 Use our calculator to determine what size self storage unit you need. Storage units in a variety of different sizes, vehicle storage, and month to month rentals -We have all you need for exceptional Fort Myers self storage! Need an estimate of what size long term or short term storage unit to rent ? Use our Storage Calculator.